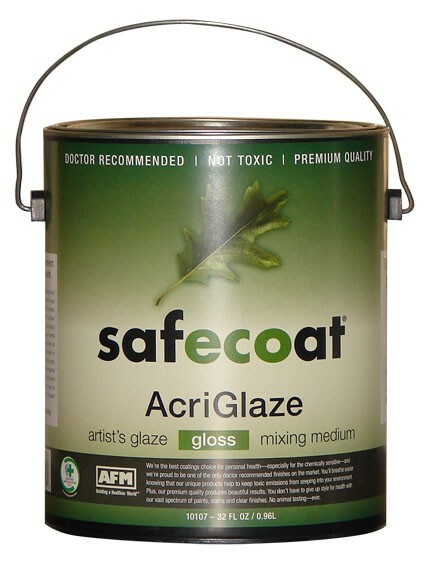 Safecoat AcriGlaze is a special mixing medium and finish suitable for use even in the display, art and show fields. It is mildew resistant, odorless and dries clear. 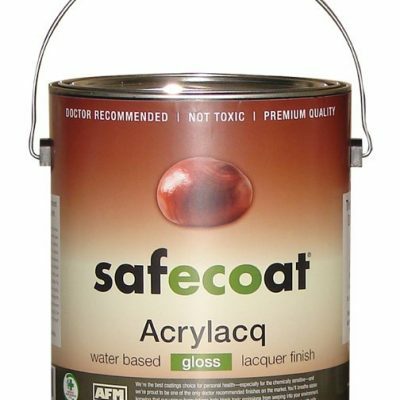 Ideal for restoring old finishes to their original brilliance, sealing and preserving painted work, faux finishing and as an adhesive for papier mache. Dries clear.